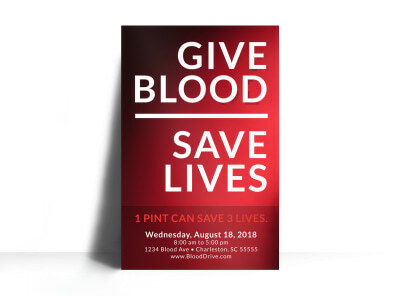 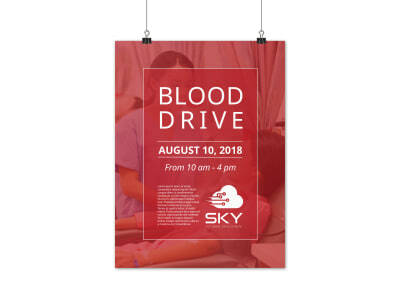 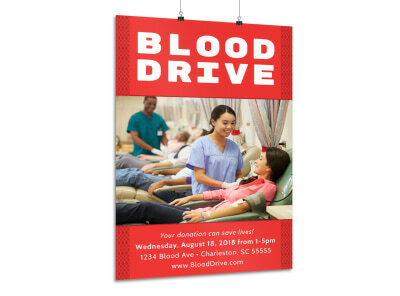 Customize our medical and health care poster templates to create posters that call out to foot and street traffic with a message for prospective and existing patients. 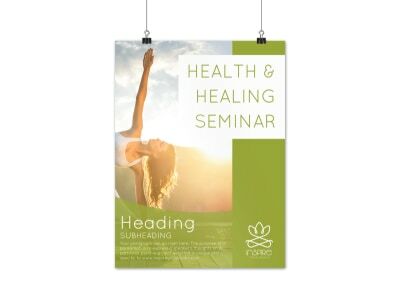 Making your own posters is simple and easy with our intuitive online editor. 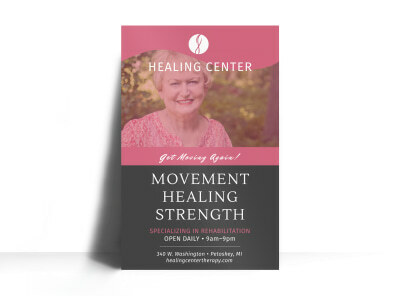 Simply add your message, upload photos or images, and hone your design to get your point across, whether you're currently accepting new patients, offering discounted annual physicals, or promoting a health initiative. 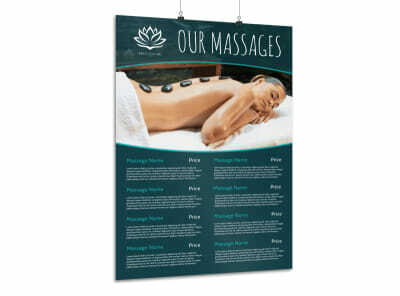 Once your design is a lock, print your posters from your own office, or allow us the privilege of printing them for you. 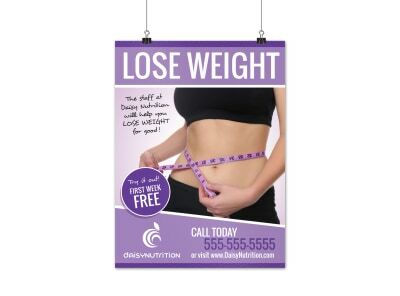 Losing weight isn’t usually easy – which is why you’re able to make a career out of helping people shed unwanted pounds! 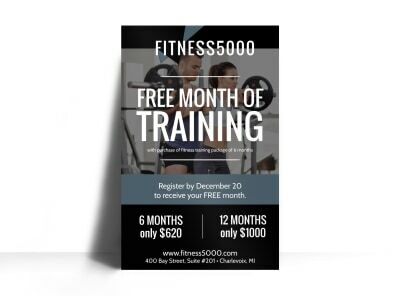 Trying to lose weight alone, without any accountability or encouragement, can be an uphill (15% incline) climb. 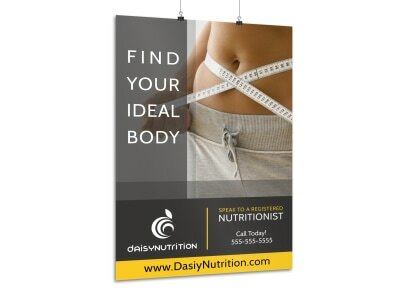 Come alongside those who are journeying alone - offer your assistance by catching their eye with a professionally-designed and customized by you weight loss poster that points them in the right direction. 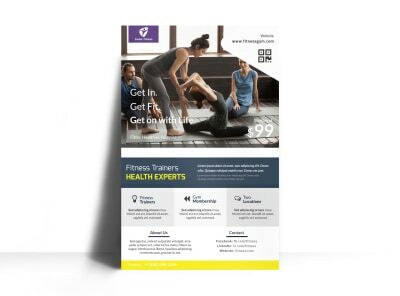 Choose from our inventory of available templates and pick the one that best suits you (whether you’re a personal trainer, nutritionist, motivator, medical spa professional, or a jack of all trades). 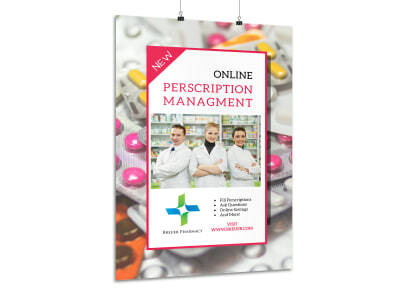 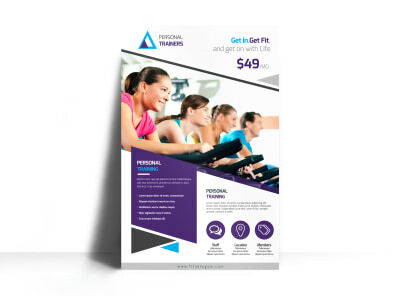 Our online editor makes it quick and easy for you to complete a poster that not only gives potential clients confidence in your skills but also enables them to feel confident in THEIR ability to reach their goals (with your help)! 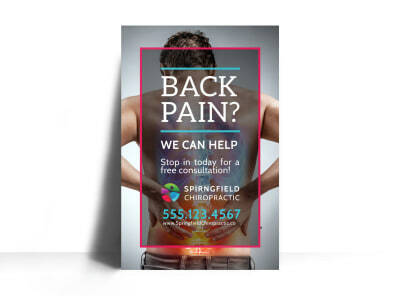 As you work to attract new patients to your chiropractic practice or simply educate the ones currently under your care, grabbing their attention in a big way can make the difference between booking that appointment or choosing to live with pain – or to go somewhere else for help. 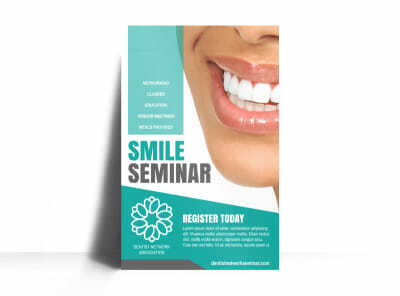 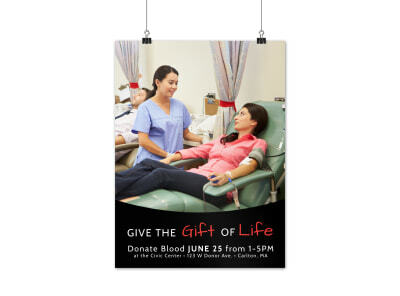 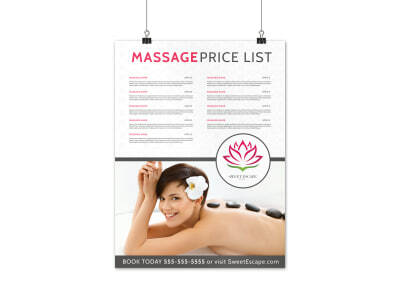 When you need to make a statement, custom-designed posters are here to speak FOR you. 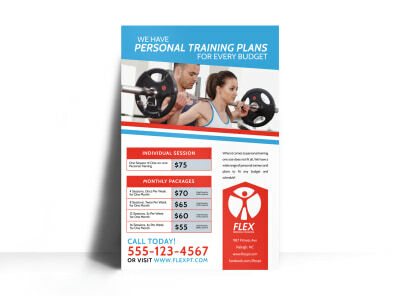 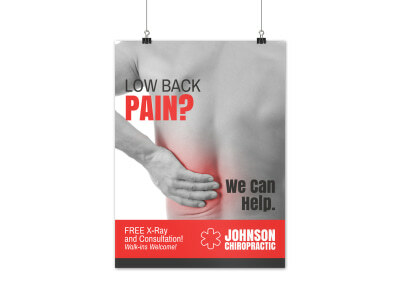 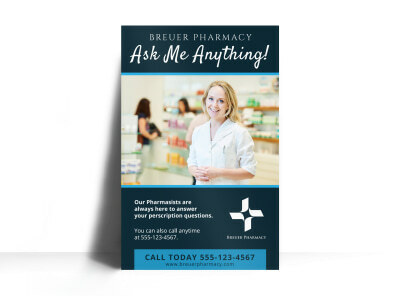 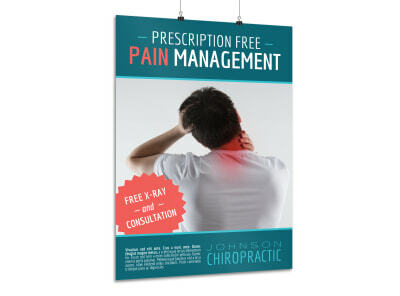 Customizing your own posters is as easy as choosing from our catalog of chiropractic poster templates and then uploading original content and making a few adjustments using our online editor. 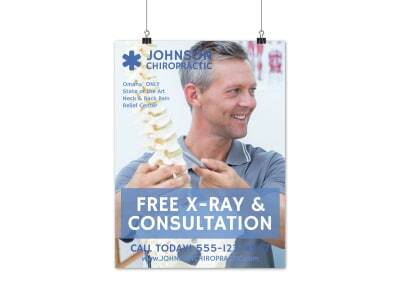 Once printed, your posters will stand proudly (and with impeccable posture!) 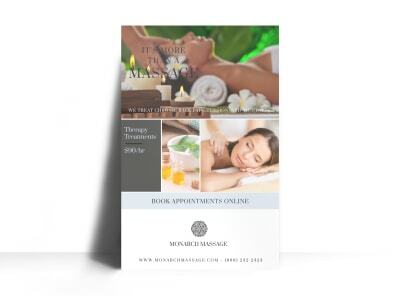 as your ambassadors to your waiting room and beyond!